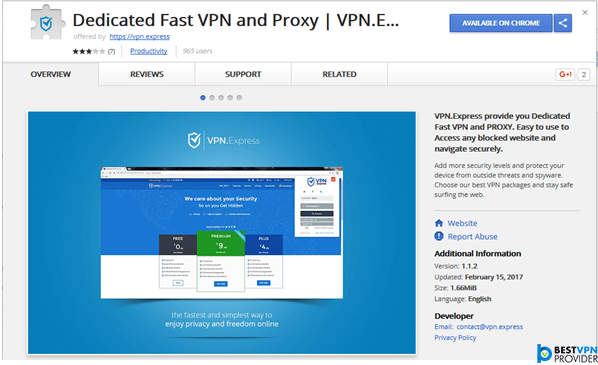 US-based privacy provider VPN.Express is commonly confused with VPN industry leader Express VPN Inc. but has no relation to the company. VPN.Express bases its operation from Wilmington, Delaware and is a fairly new brand established in 2016. After navigating for a unique feature across the VPN.Express website, I concluded that the provider promotes itself as an easy to use service for ironclad online security &privacy. In our maiden VPN.Express review we will analyze the provider’s pricing, server coverage & performance, security & encryption, customer support and much more. Stay tuned and be the judge if the service deserve to be in the best vpn territory. The VPN.Express website boasts a massive network of 250+ servers while counting 100+ locations. After a detailed review of VPN.Express the actual server count was identified at 97 servers across 27 countries. All VPN. Express servers are managed in-house, none of the servers are either rentals or virtual. All locations around the world are hosted and managed by VPN.Express Inc.
A great feature of VPN.Express servers is that all locations have been handpicked by popularity and designed to provide excellent performance, powered by a cutting edge infrastructure. VPN.Express offers something for everyone, including file sharing users. 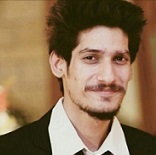 The provider also offers dedicated P2P & Torrent optimized servers to give a superior experience. There is also a dedicated server statistics and status page where you can find the number of active servers and users connected to each server. I did find VPN.Express support services quite capable to handle most queries. The knowledgebase and FAQ sections are particularly well maintained to ensure intermediate or advanced users can get instant support. The Live Chat is usually active these days and a rep attended me within 120 seconds, a great sign for beginners who might need a bit of help with the service. In case there is a serious issue, you can also contact VPN.Express support through the dedicated contact us page provided on the website. In case it is required, you can call VPN.Express on +1 302-351-8029 and have a chat with the management. VPN.Express has social profiles on Facebook, Twitter, Instagram, Google+ and LinkedIn. I really like the wide compatibility of VPN.Express, access over 5 devices with the addition of a huge list of OS & devices does give the provider a massive edge over other VPN providers in the industry.VPN.Express is also powered by two very good apps for Windows and Mac OSx. The provider recommends using the apps on the respective devices, all other devices will require manual configuration. The tutorials section within the knowledgebase is simply excellent. Once again, great detail and emphasis on facilitating subscribers can be seen in all VPN.Express tutorials. 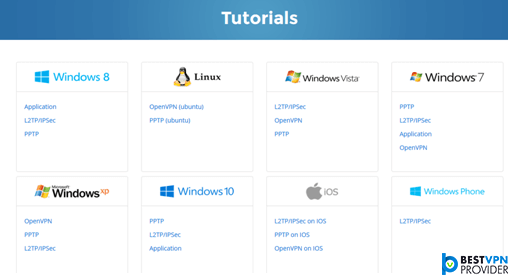 VPN.Express provides has a well-maintained tutorial too, updated guides with proper illustrations and simplified language making manual configuration very simple. VPN.Express offers two of the most powerful tunneling protocols in OpenVPN &iKEV2 currently trending. I don’t regard PPTP as safe anymore so it’s good for users’ with a need to unblock VoD services like Netflix, HBO Now etc.or listen to music on Spotify or Pandora. After the NSA & China’s Golden Shield compromised PPTP tunneling, it cannot be regarded as a security feature to use. To power your online privacy, VPN.Express offers military-grade AES-256bitencryption with 3 of the protocols while PPTP uses 128bit encryption. Due to growing cybercrime, data breach, and government surveillance it is ideal to use tunneling protocols with 256bit encryption. Adhering to a very strict no logs policy the VPN.Express also ensures that minimum information is needed for subscription, providing support and addressing other queries. The only information that the policy identifies is saved with the provider is your email address and payment information. Something that the VPN.Express support service does retain are your support conversation logs, for up to 6 months. Lastly, VPN.Express employs Google Analytics cookies on its website like all other VPN providers. 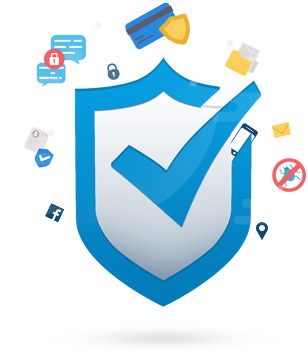 VPN.Express offers a 7 day free trial, and the cherry on top is that you don’t need to provide any financial information to register a free trial account. All you have to do is log on to the VPN.Express website click register in the top navigation, and download the app to start using the service. I tried subscribing to a free account but there seems to be a problem and the registration page does not offer the option for a free trial. I would recommend emailing support to register the free trial. 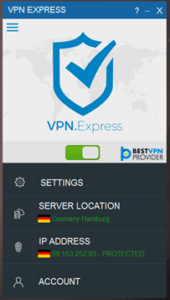 After a comprehensive VPN.Express review I rank the provider a superb 4 out of 5. No apps for iOS yet (though one should be coming soon according to the official website).